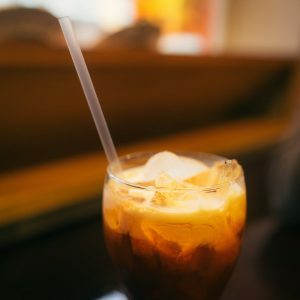 Take a well-deserved break and fuel up for your next study session at one of these super local, super affordable spots near ROSS’ Seven Springs Apartments in College Park. It is now six p.m.
You haven’t moved in six hours. You can no longer comprehend the six rules of critical thinking. Now is the perfect time to take a deep breath, regain the feeling in your limbs and get a bite to eat! Everyone knows food is the best medicine. And although it can’t help you pass your final, it can keep you alive long enough to show up for your final (a critical step for passing, or so I’m told). 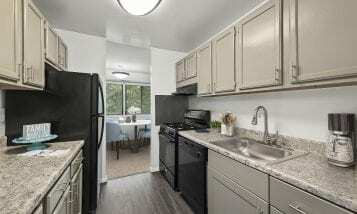 There’s never been a better reason to venture outside of ROSS’ Seven Springs Apartments in College Park. This self-proclaimed “Southeast Asian Kitchen” is equal parts cozy and chaotic. 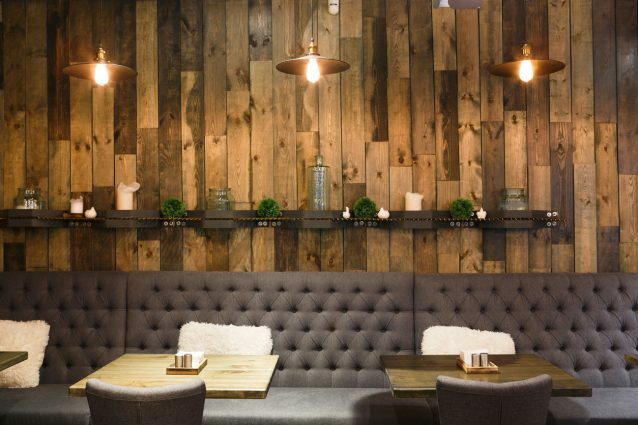 With friendly staff, comfortable seating and large entrées, you can’t help but stay awhile. But contrasting this aura of relaxation is the rush of busboys carrying delicious, steaming-hot bowls of pho. The feeling is not unlike the busy warmth that your College Park apartment acquires as the holidays come around. 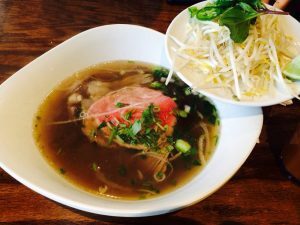 Everything on the menu is worth a recommendation and Yelp says that Pho D’lite offers the “best Vietnamese noodle soup in Maryland!” – Jacky C.
This Tex-Mex cantina offers similarly large portions in a very different style. The dining room, which is painted in warm tones and includes a seated bar, is usually boisterous and cheerful. If you’re growing seriously tired of hearing your own voice as you read through page after page of notes, then this spot is for you! Grab a few friends and head out from your student apartments to make your evening a little less hungry and a lot more fun. In addition to being totally aesthetic, Aroy Thai offers straight up fantastic food. 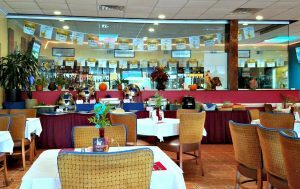 They dish up common classics like Thai iced tea and pad Thai, but they also serve a delightful variety of main dishes, drinks and desserts to satisfy any palate. 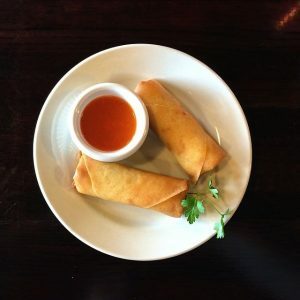 Yelpers recommend the Pad Ka Pow, Mango Sticky Rice and Panang Curry. For the indecisive individual, Aroy Thai has a helpful and appetizing window display. And, if you’re too pressed for time to go out, they’ll deliver right to your nearby apartment in College Park, MD! Whichever restaurant you choose to visit, you’ll definitely be returning to your student apartment with a full belly and a better state of mind. 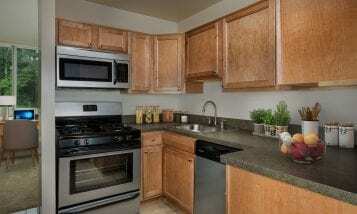 Next, tour Seven Springs’ student apartments so you can live even better.